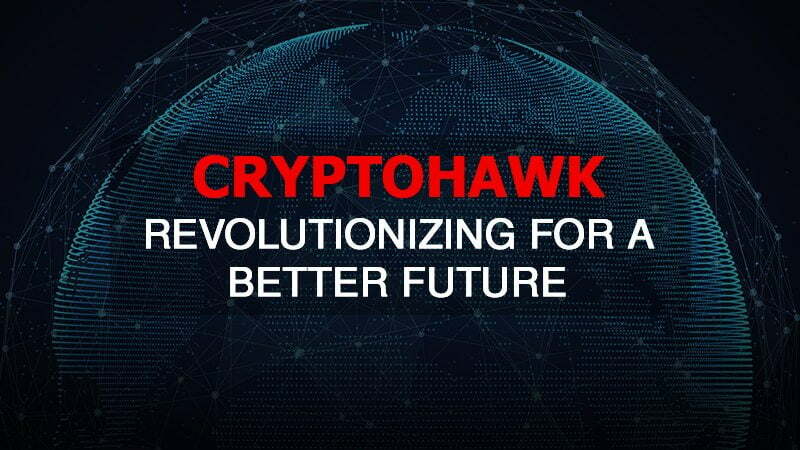 CryptoHawk has a team of young experts who are professionally qualified and possess the intellect in this domain. 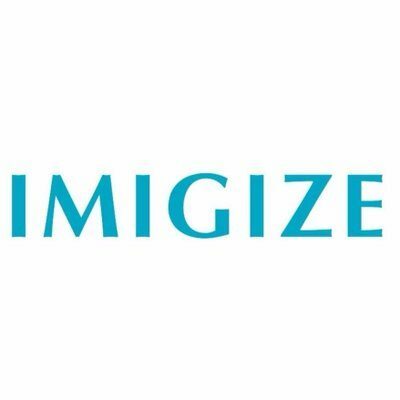 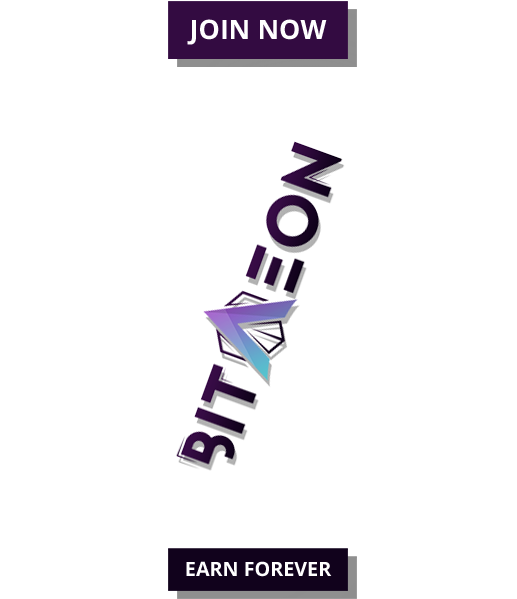 They aim at providing people with a platform that is simple, easy to use with advanced functions and impeccable support, 24×7. 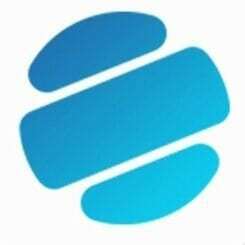 The company believes, that in the coming years, people are going to see some great changes in the cryptocurrency market that iaregoing to make a great impact on the financial market, and these people will be a part of this revolution.